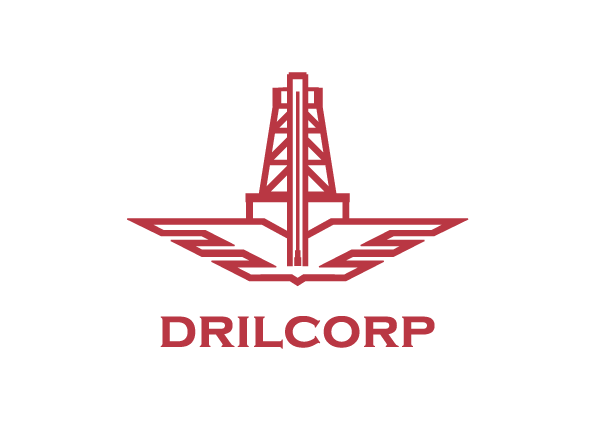 Drilcorp have been a member of the Well Drillers Association and Ground Source Heat Pump Association for several years and continue to work with them on developing technologies and sharing best practice in the borehole and Geothermal markets. In recent months they have seen an increase in the need for Geothermal Cooling and have been working on jobs across the country in London, Gateshead and Colchester. Geothermal Cooling is by no means a new technology but with the need to reduce the carbon footprint and develop more sustainable technologies, it is fast becoming a choice for many industries. Perhaps the greatest expansion has been seen in the rapid growth of data centres in the UK and Europe. As the world develops technology beyond anything ever imagined the need for more and more power and electricity has spurred the construction of huge centres. They will be one of the biggest energy consumers on the planet as data hungry machines and services and adoption of new technologies such as UHD Video content and cloud based applications drive the need for better management of date centre facilities. To cool a data centre on land takes a lot and energy and it is no surprise that Microsoft have recently sunk a data centre off the coast of Scotland in Orkney. Their centre is capable of storing 5 million films and will run for approximately five years with no maintenance and will be more power efficient. 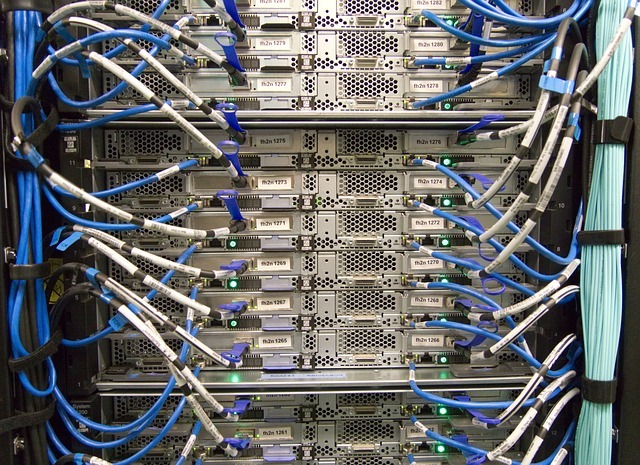 Drilcorp recently worked with a data centre in London to use Geothermal Cooling technologies to cool the server rooms. A single hole system was used to a depth of 380 metres which produced 10 litres of water per second. The borehole was under artesian pressure and therefore no pump was required. The water was passed through a heat exchanger which then cooled the data centre to the required temperature. Cooling can also be used in other industries and Drlcorp are currently working with a client in Gateshead who wanted to cool their wine storage facility. An open loop system was used in this case. The borehole was drilled using the Fraste FS300 multi-purpose rig to a depth of 280 metres to identify the mine workings. A verticality test was carried out and 280 metres of Geobore casing was pulled out and packed. Following the direct flushing, a reverse circulation head was fitted to open up the borehole. The hole was reamed open to create a recharge point ready for the geothermal system to be installed. Once complete the water from the mine workings will be used to maintain a constant temperature for heating and cooling the wine storage. As the population of the UK is set to increase and emissions from fossil fuels need to be reduced there are the other uses of Geothermal Cooling which are currently being investigated across the country. In one area of the UK Drilcorp are working to carry out borehole testing which if successful could be used to create a sustainable and affordable district heating system to businesses and homes. The proposal is to use naturally occurring groundwater and a groundwater source heat pump which will service a core area and supply heat. The benefits of the scheme will be to lower the cost of energy for the area, reduce carbon emissions, reduce fuel poverty and improve air quality and CO2 emissions. John Gowans of Drilcorp said “Geothermal heating and cooling is the next big thing in our industry and as gas and oil reserves are depleted we will need to become more efficient and investigate more sustainable sources of power which meet the needs of both communities and industry”.